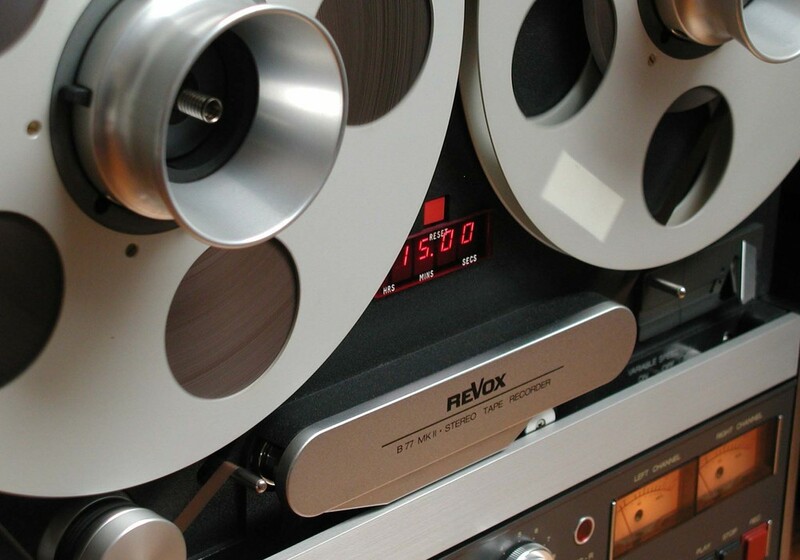 Great New Book "Behind the Glass, Volume II" | Tape Op Magazine | Longform candid interviews with music producers and audio engineers covering mixing, mastering, recording and music production. 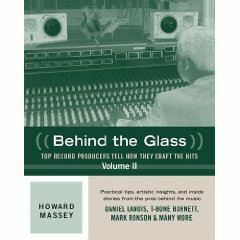 Our pal, Howard Massey, has a new book out, Behind The Glass Volume II. Volume I was a real treat, and Howard also co-wrote Geoff Emerick's excellent Here, There and Everywhere: My Life Recording the Music of the Beatles. 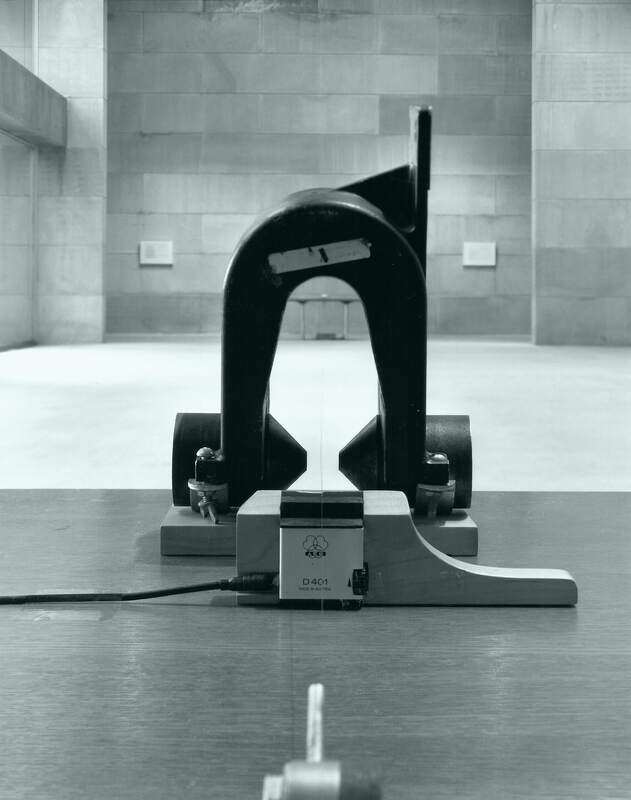 There's a ridiculous amount of interviews, and Howard says, "Highlights include Larry Levine (Phil Spector's longtime engineer) deconstructing the Wall of Sound and in-depth chats with Daniel Lanois, Trevor Horn, and former Beatles assistant engineers Richard Lush and John Kurlander. Hope everyone enjoys reading the book as much as I enjoyed writing it!" 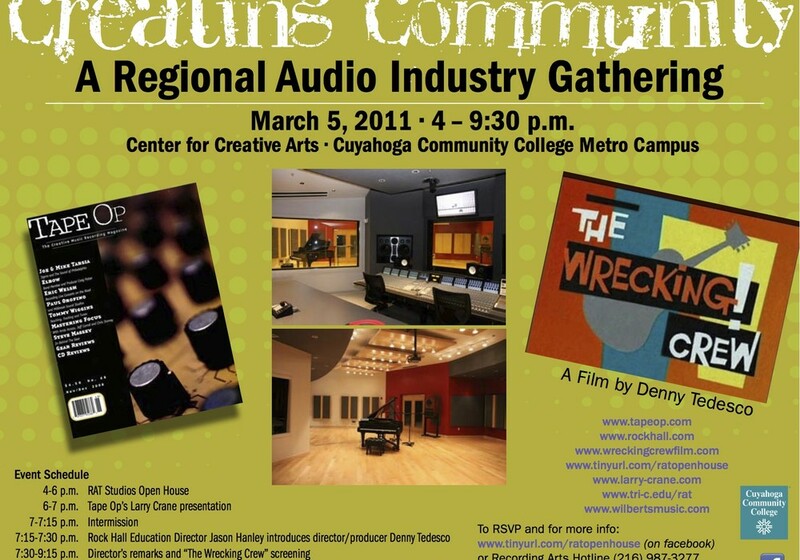 Creating Community - A Regional Audio Industry Gathering - Larry Crane in Cleveland! A Studio that Looks like a pile of logs? Check this joint out. Wow! 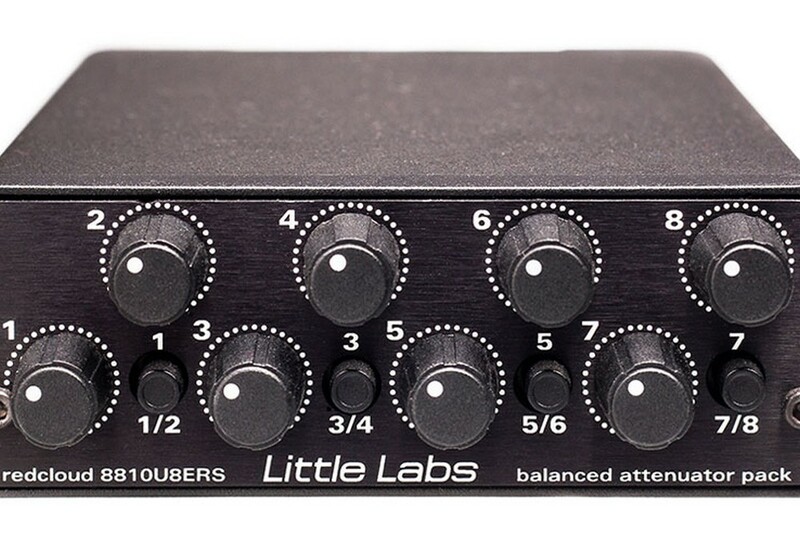 Thanks to Alex Maiolo for the link!